/ When are Private Jet Charter Flights Right for your Company? The Great Recession caused many companies to cut their travel budgets, doing away with private jets and the like in favor of a more conservative travel budget. With the economy recovering, many companies are re-evaluating their choices, and for good reason. Corporate travel can be a big expense, but there are options that help improve efficiency for savvy companies. Among those options are private jet charter flights that provide a certain level of service and convenience. There are a handful of times when it makes sense for companies to consider these options. Private jet charter works for companies with unique time constraints, and for those flying to remote airports. It also works when you’re seeking privacy or when the financial implications make a day trip better than a two-day romp. Celebrities and CEOs get paid handsomely for their time, but they aren’t the only ones. Upper-level consultants and law firm partners can bill out $500 or more per hour to clients. For these people, sitting in an airport for two hours before takeoff each way can cost $2,000 in productivity. Moreover, the time spent on an airplane, even in first class, is a lost chance to work on projects. Private jet charter service allows individuals to avoid this hassle. Executives can pull right up to the plane a few minutes before it departs. Most jets come decked out with a workspace and fully functional Internet, allowing employees to get work done on the plane. When high-value partners can save thousands of dollars in productivity, private jet charter begins to make more financial sense. It’s not likely you’ll be sending your intern into the jetset on their first business trip; the jetset executive only makes sense when the billed hours of those flying are highly valuable. Not every deal is made in New York City or Los Angeles. Some take place off the beaten path. 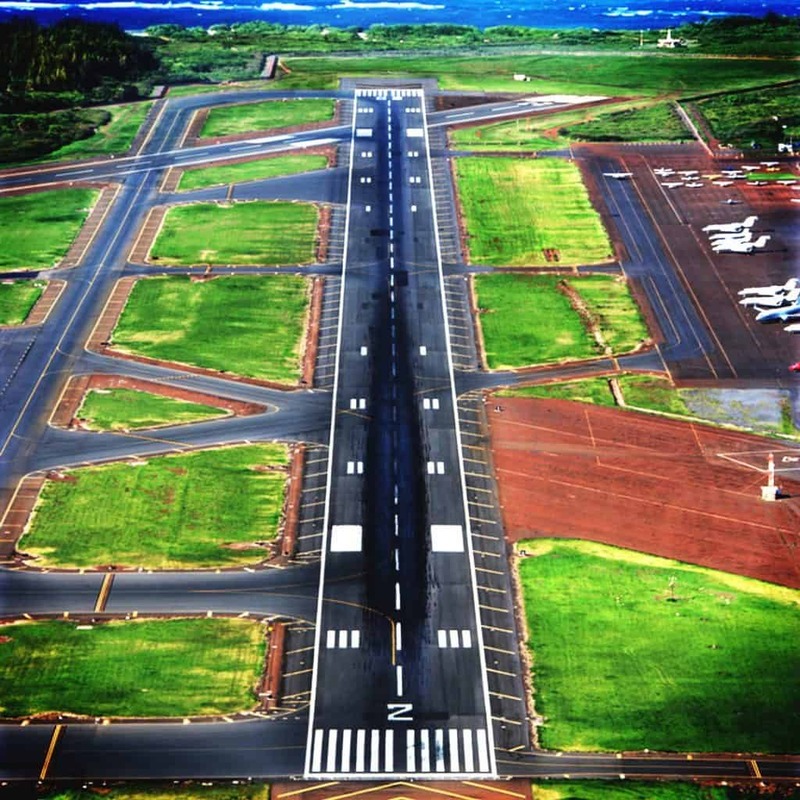 Private jet charter service allows you to fly into smaller airports that don’t offer commercial service. For instance, if you have to close a deal somewhere in Mississippi, a private jet might fly to within 15 minutes of your destination, while the closest major airport might be in Memphis to the north. Private jets also go directly to their destination, while major commercial airliners may have to connect if you’re flying somewhere smaller. This can cost you even more time and add in the risk of delays or missed flights. When the deal absolutely has to be made, then private jet charter can be the best bet. Imagine the case of a college football program that doesn’t want the world to know whom it is interviewing for its vacant coaching job. Flying commercial can tip off the media and the public to the school’s plans. Businesses run into this too. 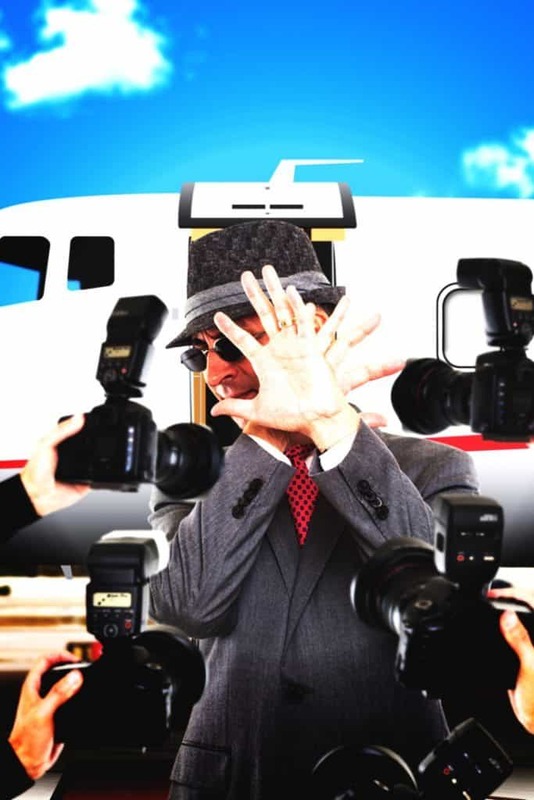 If they want to negotiate a deal without media scrutiny, private charter makes the most sense. The same goes for athletes and other celebrities who don’t want to announce that they’re taking yet another trip to Las Vegas. Private charter companies keep their information private. Private jet charter companies fly according to your schedule, not the pre-set schedules laid out by the major airlines. Using a private jet charter service often allows your employees to make a deal and get home so they can have dinner with their families and sleep in their own beds. If you flew commercial, that day trip might turn into a two-day trip, forcing the company to pay for hotels and wasting tremendous amounts of time and productivity. This is one of the few ways to enhance employee happiness while also saving the company money. Private jet charter service may seem extravagant, but it can make sense for quite a few travelers. It’s a more convenient way of getting to your destination, allowing you to ride in comfort and get work done along the way. More importantly, the service can help to protect your privacy and can even be a financially responsible move in a handful of situations.